Last year, Ma'Kayla Dickerson only ran the 300m Hurdles on at three meets. In 2016, as a freshman she dipped under the 43 second mark in the prelims and then handily secured the State Title by over two seconds. Two years later, she returned to Riggs Stadium and shattered the 300m Hurdles State Record with a lifetime best of 41.72. 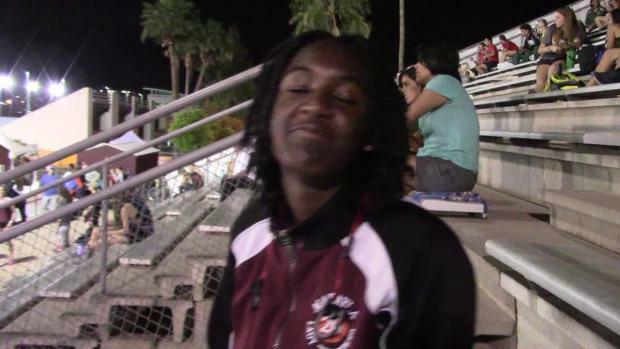 As of right now the only girl in Arizona history to run under 42-seconds for the Low Hurdles. 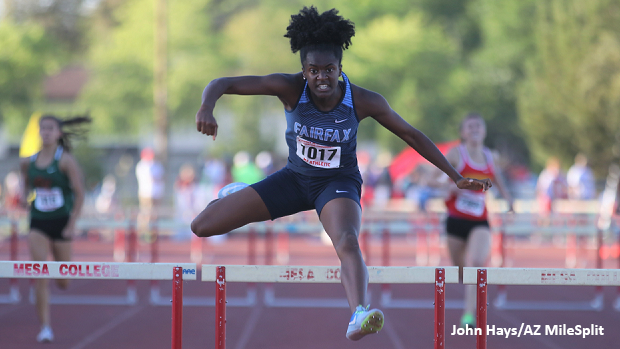 Throughout high school, Dickerson was a two-sport athlete playing basketball for the Fairfax Stampede in the winter before stepping onto the track. 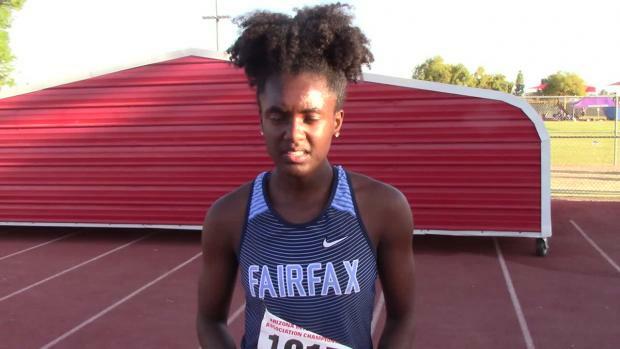 According to Fairfax Coach John Shalongo, the Arizona State signee has the capacity to do some spectacular things in the Heptathlon. In addition to being an accomplished hurdler, Dickerson also won a State Title in 2016 for the D2 Girls' 200-meter dash and another in last year's D2 Girls' High Jump competition. Dickerson will be looking to tackle the multis in a few In-State meets before taking on the post-season. Making an independent decision for her final year of high school, Dickerson decided to focus entirely on preparing for track and field and forgo her final basketball season. "Based on what I've seen in practice," says Shalongo. 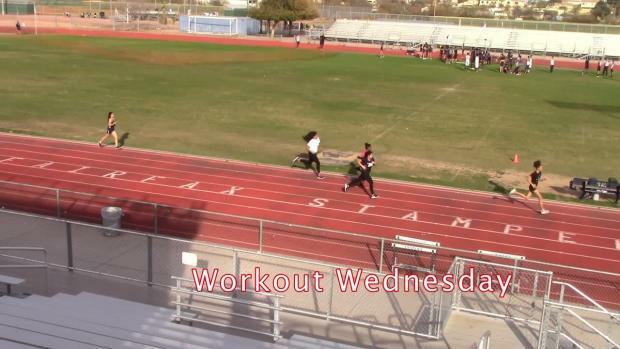 "She is more prepared for the track and field season than ever. We want to come out of the gate faster and stronger." 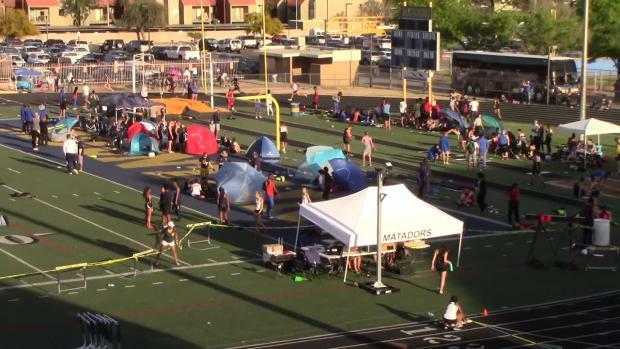 The first invitational of the Outdoor Track and Field season for the Fairfax Stampede will be the Richard Thompson South Mountain Classic on the 23rd of February.